Hi All! Have you all started your Christmas shopping? From today onwards, I will be sharing Festive Holiday Sets from some of my favourite beauty brands. I’m going to start off with Vecua Honey! 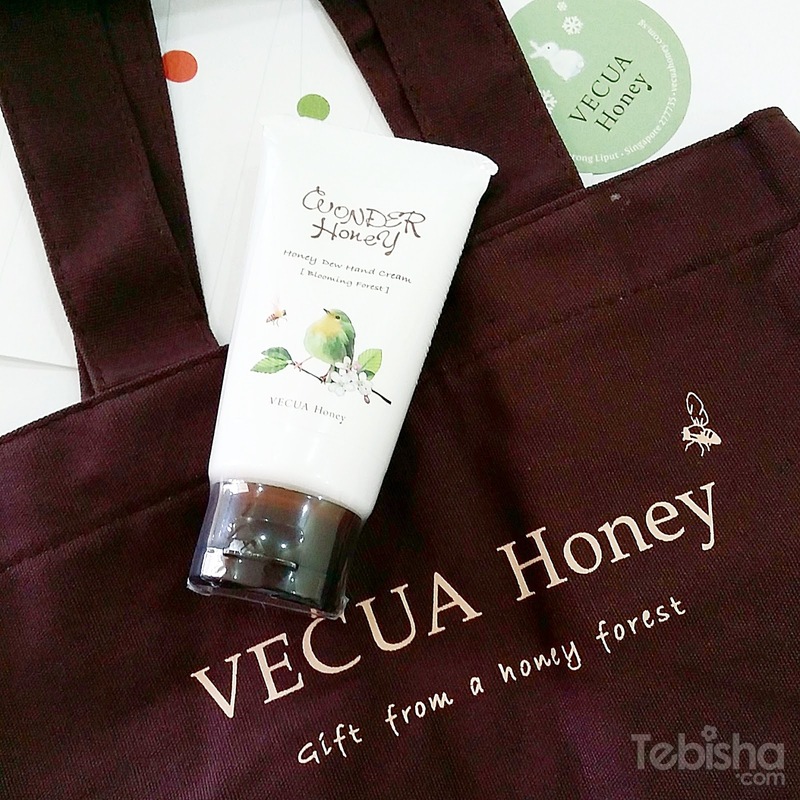 Vecua Honey has specially brought in their limited collection gift sets from Japan to Singapore this Christmas! 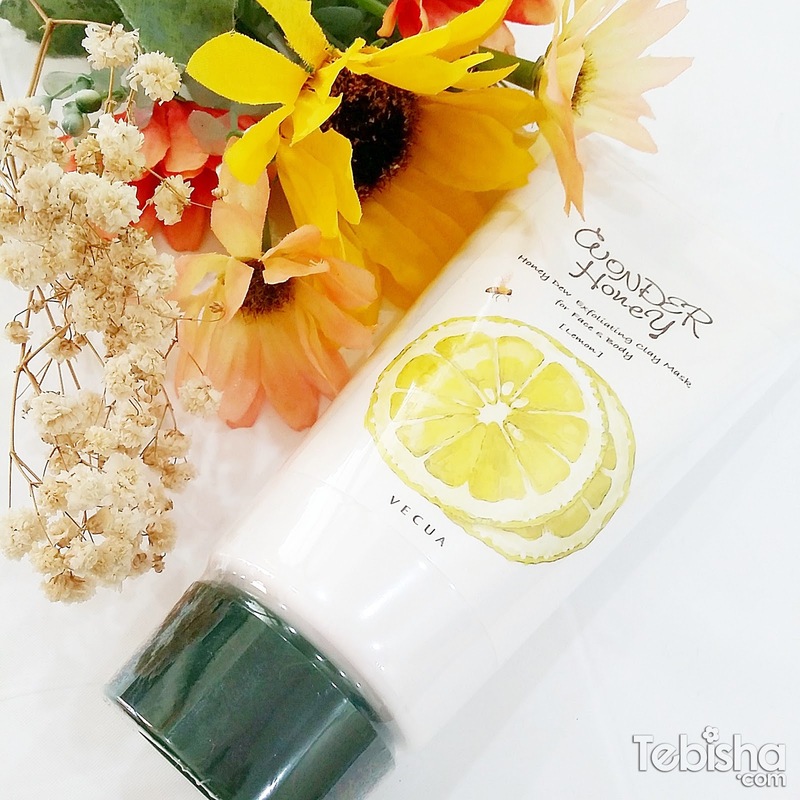 The Limited Edition Gift Set, Wonder Honey’s Honey Dew Mini Handcream Set. Due to the overwhelmed response last year, Vecua Honey specially released this six mini hand creams & pouch set this festive season. 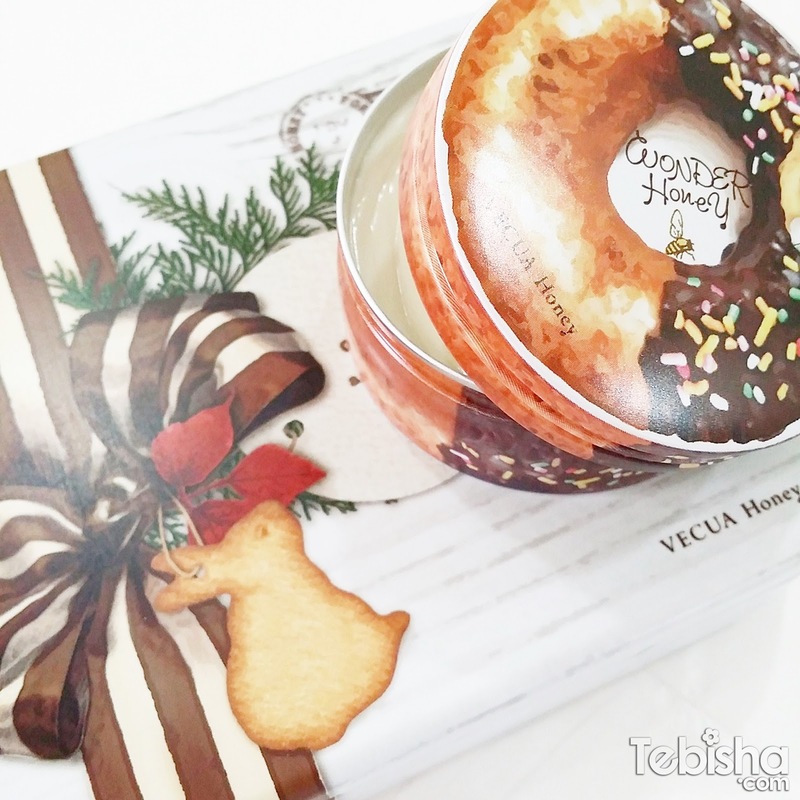 Cream balm comes in a cute doughnut designed container and a special tin gift box from Japan. The rich texture of Wonder Honey Concentrated Honey Cream Balm is perfect for moisturising the face, arms, legs and any part of the body. A triple butter combination of shea butter, cocoa butter and honey butter forms a powerful barrier to protect skin. This luxurious cream guards against rough and dry skin that often accompanies cold winter days. Skin is moist and dewy after being pampered by it. This going to make a perfect gift for your girl friends! The mini hand cream do available individual, special for this Christmas, it comes with a handy small pouch. If you are a massive hand cream user, Vecua Honey do have the regular size hand cream for you. One of their best selling products, the hand cream protect your hands from dryness with Honey Dew Hand Cream in Blooming Forest scent which is enchanting and fruity. Comes with a mini tote bag and 11 scents. The hair care set includes: Wonder Honey’s Honey Dew Oil Treatment Hair Spray and Nail & Hair Oil. Wonder Honey’s Honey Dew Oil Treatment Hair Spray is a fine-mist moisturizing treatment that adds sleek and shine to hair that is dry, brittle and prone to entanglement. The hair spray contains natural jojoba seed oil which leaves hair hydrated with a gorgeous shine and delightful scent. Blooming Forest is a light floral champagne scent kissed with lemon and green apple. Wraps the hair in a lingering and elegant aroma. damage. The non-sticky oil formula delivers moisture and leave hair soft and silky smooth. Perfect for those who struggle with hair split end, and those who suffer from nail and fingertip damage. The portable size is convenient to carry around. 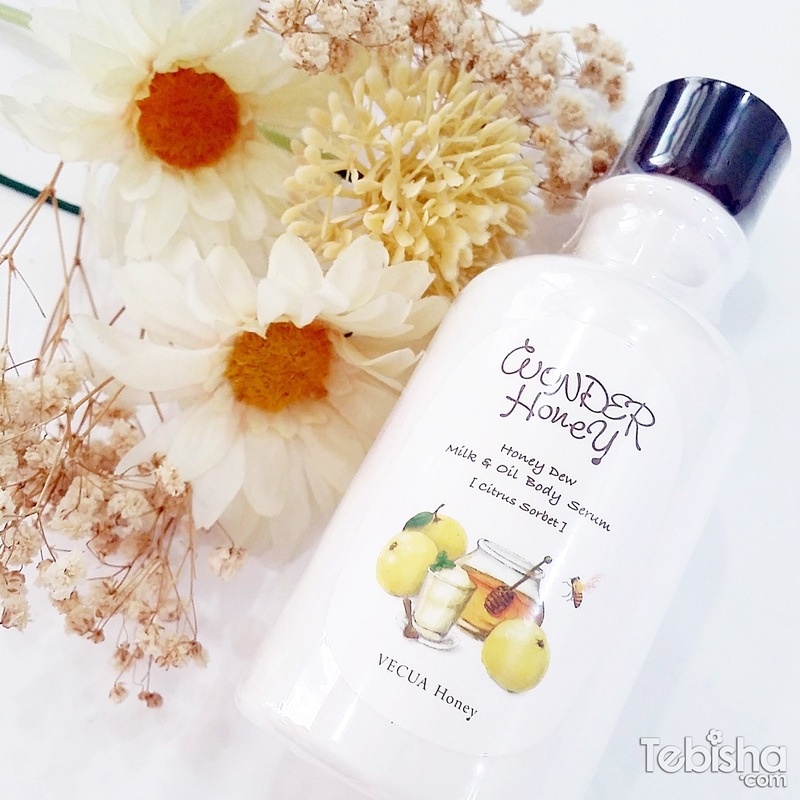 Vecua Honey Honey Dew Exfoliating Clay Mask for Face & Body (Lemon) can help to remove dead skin cells from pores, and leaves the skin soft and fresh after use. It can also be used to smoothen pimples on the face and body back. The clay mask formula is non-drying and pays attention to the Asian skin which is often subject to sun and summer heat. It is made of sea mud clay from Okinawa in Japan. After applying the clay mask, the skin feels tightened and radiates a bright translucent glow. emulsion transforms into a hybrid milk-plus-oil texture upon application. The double moisturising action quickly creates lustrous skin. The product smells like a cold sorbet made with fragrant grapefruit, and the fresh citrus accent will invigorate and uplift your spirits. 4 scents available: Citrus Sorbet , Blooming Forest, Fresh Myrtle, White Breeze. Lastly a special item from Face Bistro, Premium Honey Handmade Soap. Recently, I started to use soap for my body, I find soap is more environmental friendly and with all the natural ingredients is better for our skin too. 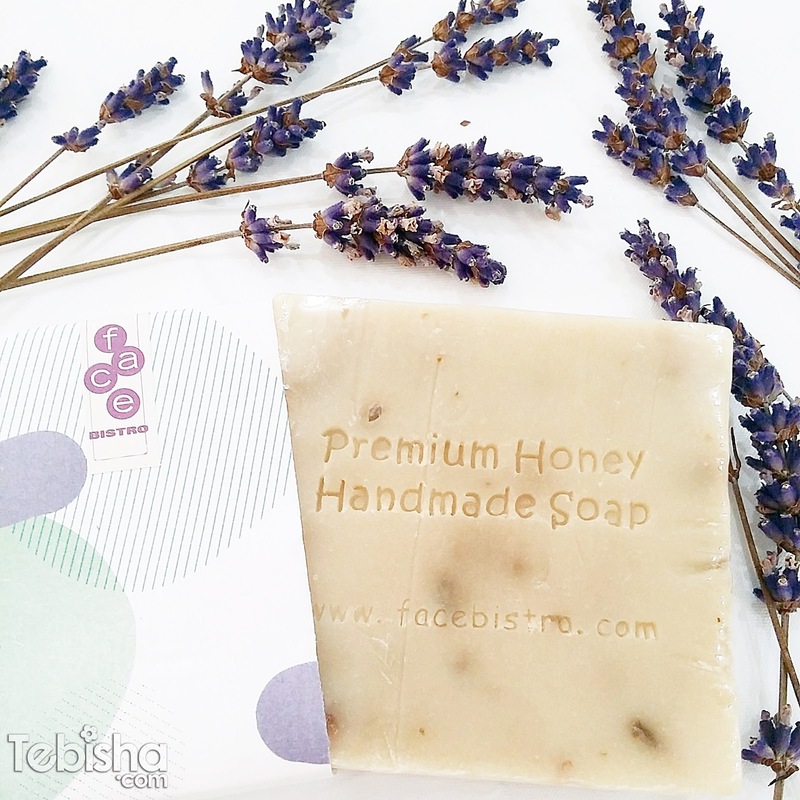 I’m so happy to receive the Lavender Premium Honey Handmade Soap from Face Bistro, I’m crazy for Lavender scent, I love anything that is made from Lavender! Can’t wait to pamper myself and enjoy the pure delight from the herbal bath sensation.